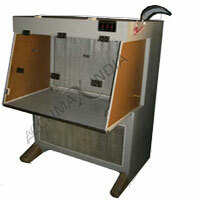 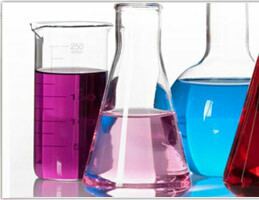 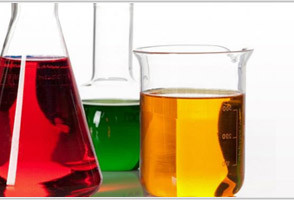 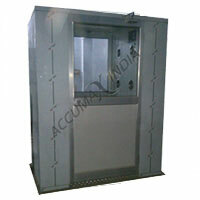 Clean Air Equipment provide equipment support in maintaining sterile atmosphere in laboratory and research facilities. 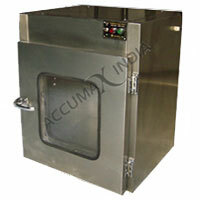 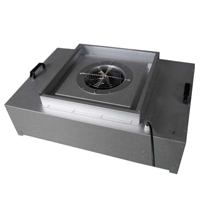 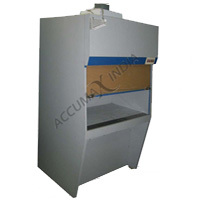 Backed by advanced technology support as well as optimum construction standards, the equipment provides for sterile particle-free air with all germs as well as deadly radioactive dust coming filtered through use of special filter combination that effectively supports removal of 99.97% of all particles of 0.3 micron or of larger sizes. 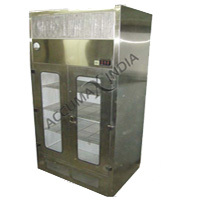 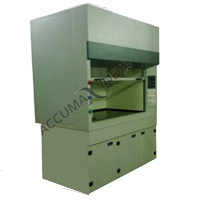 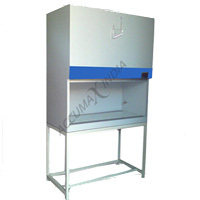 Available range : Horizontal Laminar Air Flow Cabinet, Vertical Laminar Air Flow Cabinet, Bio Safety Cabinet, Pass Box, Air Shower, Garment Storage Sterile Cabinet, Fume Hood and Fume Hood Table Model.